I come from Saint-Brieuc in Brittany, the ultimate maritime Region. The sea is part of my identity. I am also passionate in each and every sport and a sailor and recreational fisherman as well. In Brittany, I’ve spent eight years as 1st Deputy to the Mayor of Saint-Brieuc and in March 2015 was elected President of the “Conseil départemental” of Côtes d’Armor. I am a Member of the UMP party and define myself as a social Gaullist. I have been a Member of the European Parliament since 2009, I am a Member of the Committee on Fisheries and its Chair since July 2014. In particular, I have been Rapporteur for the European Maritime and Fisheries Fund (EMFF) and for the European Strategy for the Atlantic. In the Intergroup I am the Vice Chair for the Atlantic. I am committed to promoting sustainable blue growth as it is a great driver of jobs and a source of competitiveness for the future of Europe. I believe Europe of this 21st century has to look to the sea and its depths. 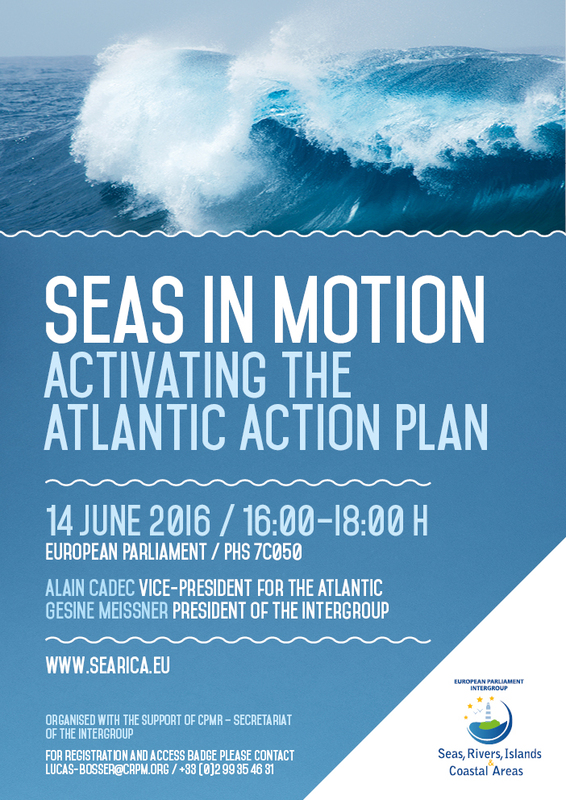 Conference "How to better protect Atlantic Coastal Regions from Maritime Pollution"
Conference "Seas in Motion - Activating the Atlantic Action Plan"
Conference "Motorways of the Sea: The condition for success"